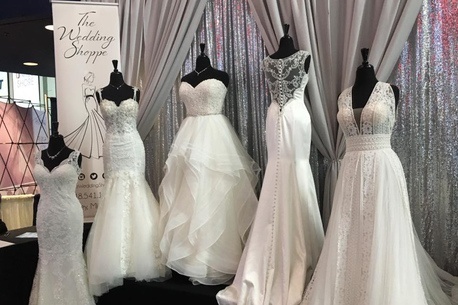 See More, Save More, Learn More at Bridal Celebrations! More than any other bridal event! 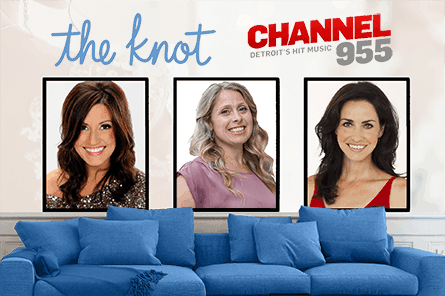 Learn about all the latest bridal trends with this informative seminar series only at Bridal Celebrations hosted by Channel 955’s Shannon Murphy. 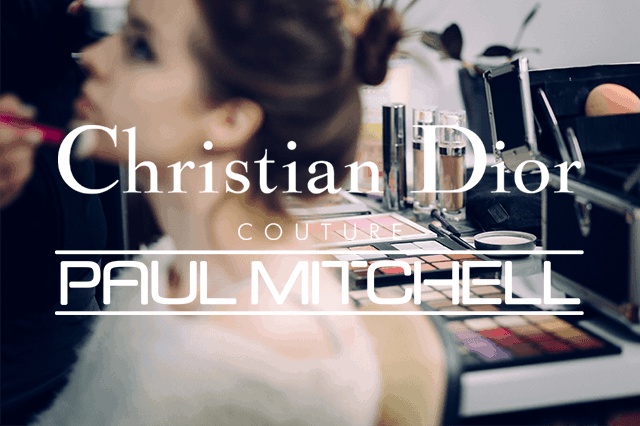 FREE Makeovers at the Christian Dior & Paul Mitchell Beauty Bars! Another Bridal Celebrations exclusive, get made over by industry leading hair & makeup specialists. Find the perfect look for your big day. 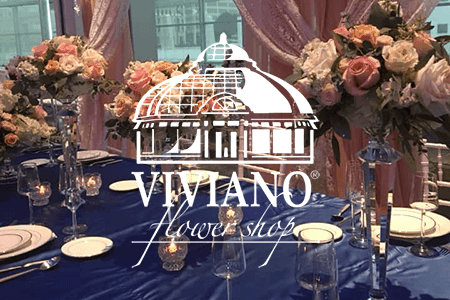 View the latest floral and design trends at the massive, Viviano’s Design Pavilion. See the latest design trends in wedding attire right out of the runways of New York. A professionally choreographed fashion show that is sure to WOW! 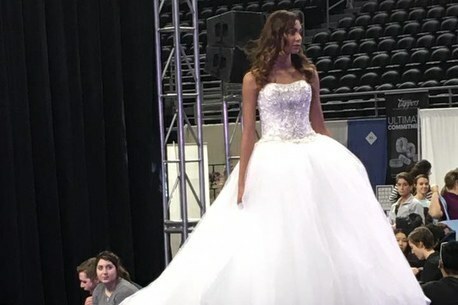 The Most Wedding Pros - More than any other show! From wedding gowns to caterers, you’ll have your pick of the most prestigious wedding pros to make your big day different and memorable. Take advantage of Bridal Celebrations exclusive rates! Our vendors are competing for your business and offering unlisted deals only available the day of the show. Don’t Just See a Little When You Can See it All! Purchase your tickets today and save $3 instantly. Avoid long lines. 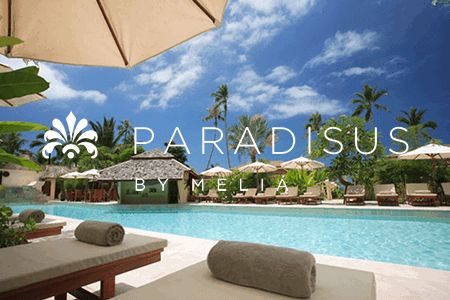 Plus, be entered to win an all-inclusive stay at a Paradisus Resort! 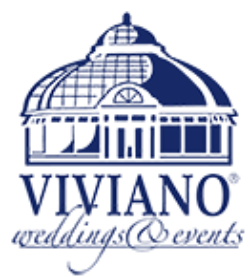 Pre-register and receive $3 off admission with instant voucher. Download as many as you need for yourself + friends & family. No purchase necessary · Redeem savings at gate. Tickets will be available day of the show for $15 each. *Wedding date requried. Use calendar dropdown or manullay format as: 04-22-2019. How many tickets (You + Friends)? Enter to win a Spectacular Honeymoon Giveaway and receive exclusive discounts from local wedding businesses! You consent to receive text messages sent by an automatic telephone dialing system. Uncheck to opt-out.